Point No "A" are the admission charges payable during the time of admission / re - admission only. Point No "B" are recurring fee chargeable as stated. The Admission fee and Security deposit shall be payable during the time of admission. The annual charges and 1st quarter tuition fee shall be payable within rst 10 days of the 1st Quarter (i.e. - By 10th of April). The fee is not inclusive of school uniform, books and stationery, accessories and transport. Except for Security Deposit no fee is refundable. Hence any fee once paid shall not be refunded under any circumstances. The rules and regulations for "FEE" are given in the Terms and Condition section, kindly go through the same. 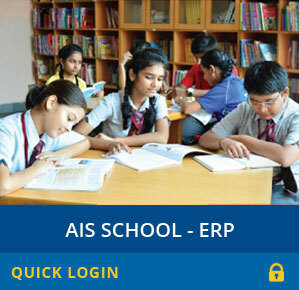 The school accepts no donation / capitation fee / any fee beyond the purview of aforesaid particulars. LKG - I Monday - Friday 8:30 A.M. - 12:30 P.M.
II - XII Monday - Friday (Two working Saturdays of every month) 8:30 A.M. - 02:30 P.M.
Pick- up and drop services will be available for students throughout Kolkata, Howrah and Hooghly. Information regarding the precise routes and pick up locations will be provided to parents/guardians before the commencement of the academic session. Cost will depend on the distance covered by the school vehicle. Distance wise slab rate are given on the school website and are also available with the transport authorities at the school campus.